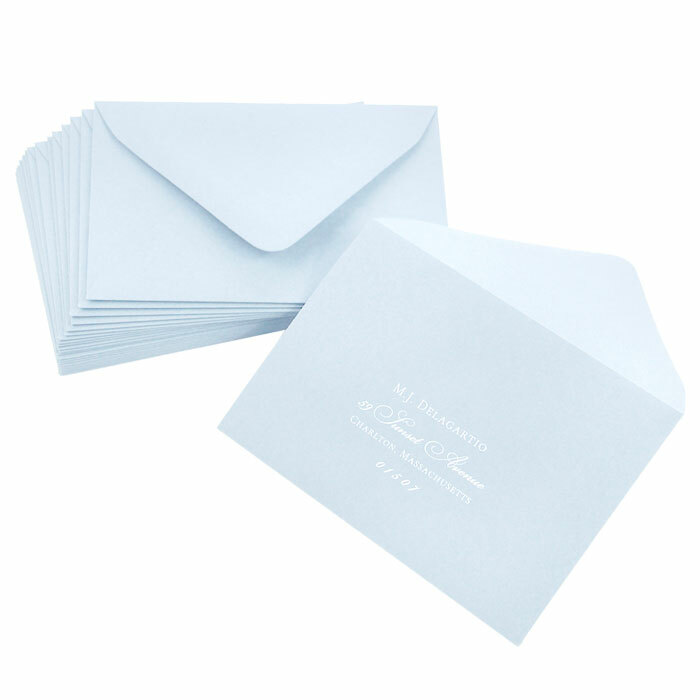 Matte light blue 4 1/8 x 9 1/2 #10 envelope - Colors Matt Light Sky Blue: This invitation envelope is made with heavy 81lb paper with a smooth, matte finish. Color is a light baby blue. 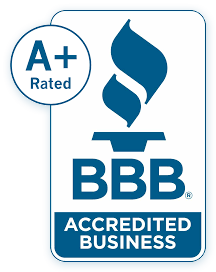 Order blank and print with a laser or ink jet, or take advantage of our envelope printing service. Matching Storm Cloud card stock and paper is avaialble to make your own premium quality 4x9 invitations, greeting cards, or professional stationery. Clean, straight flap and professional look and feel make these envelopes great for wedding invitations and business mailings alike.